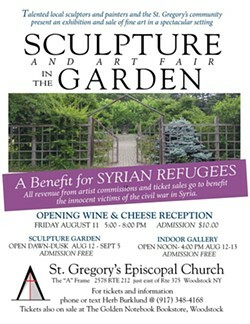 An evening to enjoy great art and sculptures plus wine and cheese reception. Benefits the innocent victims of the civil war in Syria. 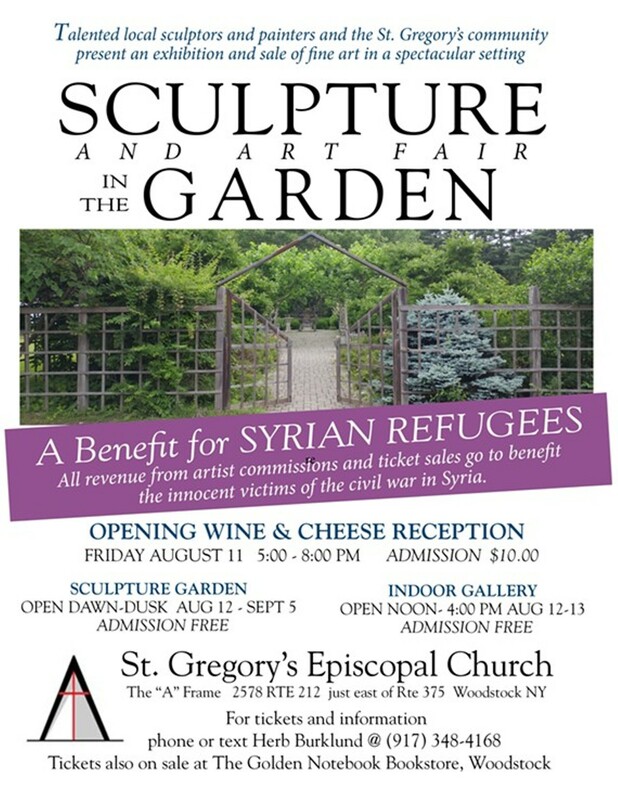 In addition, commissions from sale of art also will benefit refugees.